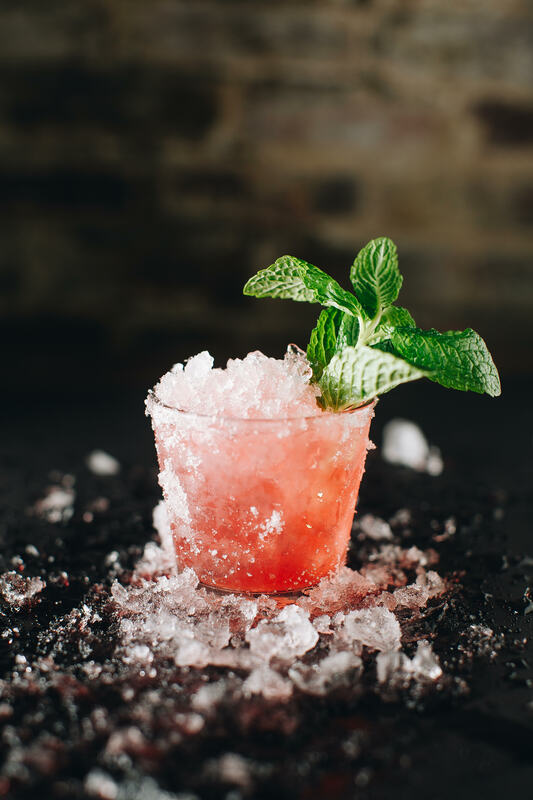 Served each year at the Four Roses Flower Hour event, with proceeds benefitting the American Heart Association, The Red Rose is the perfect cocktail to handcraft for your special someone. Combine Four Roses Bourbon, triple sec, sour mix and grenadine. Stir and pour over ice in a tumbler or rocks glass. Garnish with a sprig of fresh mint. Sour Mix: 1/4 fl oz simple syrup and 1/4 fl oz lemon juice.